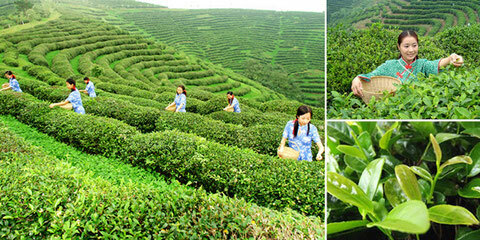 As the northest tea produced region in China, the plentiful rainfall, mild climate and nutritious soil build an advantageous environment and form the unique quality of Wuzi green tea: high content of zinc, selenium, aminoacid, catechol, catechin, vitamin and other beneficial factors, richer than the average green tea. 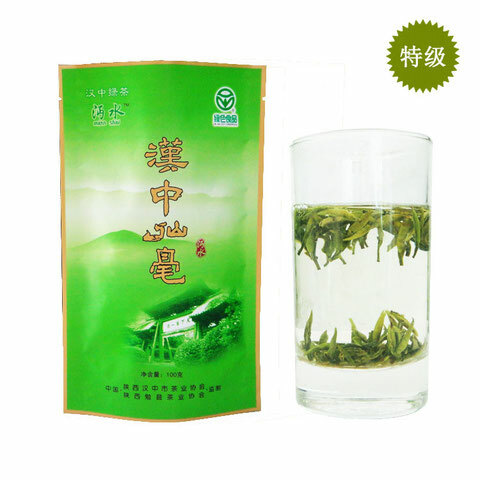 It has the unique quality of pure green, all from nature, uncontaminated and rich in Zn and Se. 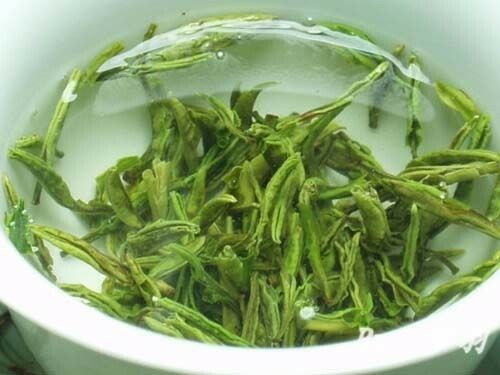 "Wuzi Xianhao", the highest grade of Wuzi green tea, is well processed by the new buds and epicormic leaves plucked before Pure Brightness (5th solar term).It's wonderful in color, aroma, taste and appearance. Once made in the transparent glass, it looks like a orchid and turns emerald green, which has fragrant aroma and mellow taste. While watching and enjoying it, you feel relaxed and happy. Not only can the tea quench your thirst, but also nourish your body. It is an ideal nutriment containing various trace elements such as Zn and Se etc. Constant drinking will refresh yourself, relieve internal fever, promote digestion, help lose weight, beautify skin, lower blood pressure, antilipemic and prevent against cancer and radiation harm. What's more, scientists from Japan, US, Britain, France and China have proved that green tea can prevent people from influenza and protect human body against radiation from electronic products such as computer, TV and cellular phone etc. It has been called " the remedy of all diseases" for a long time and now it becomes, according to alimentologists' claim, fashionable and healthful drink for the whole world in the 21st century. 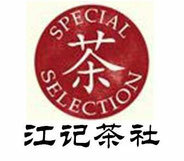 Wuzi Xianhao tea is a newly created tea, created in 1985, Picking standard of Wuzi Xianhao tea is very strictly. 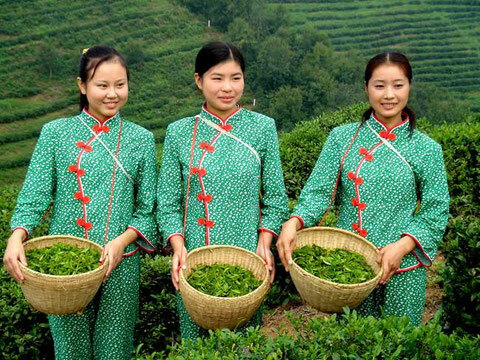 It picks fresh leaves between the Ching Ming Festival to Guyu, standard is a bud and a leaf or a bud and two leaves, dry tea per kg 62000 buds. 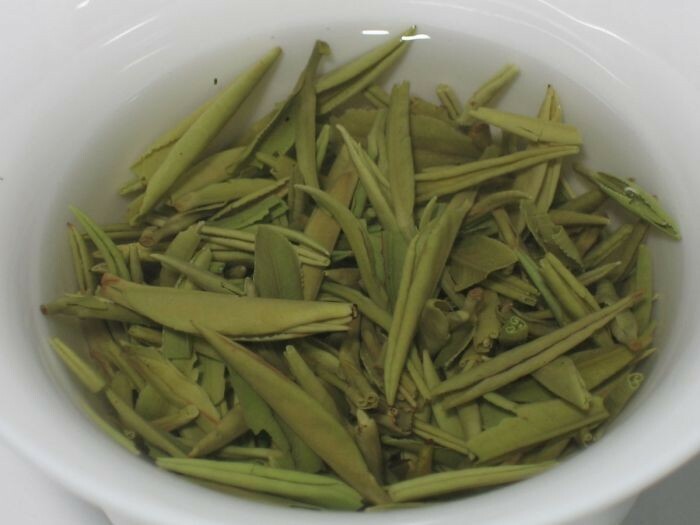 Production processes of Wuzi Xianhao tea include: Spreading (35 hours), fixing, rolling, drying, baking, picking and other processe.